When you live in Nigeria where you'll need to work for a multinational, have a good first degree and have more than 3 years work experience before you'll be able to earn the equivalent of the minimum wage in some other countries, the last thing you would want to do is to pay N50,000 for Microsoft Office and N45,600 for Windows 8. Then all the books you need that you can't see in a Nigerian bookshop will each cost you $20 and two months to ship to Nigeria, after paying full retail price as you are not eligible for the most of the used book sales. The movies you want to watch cost N4,500 in The Palms and the few other malls that sell original movies. Buying online will cost you expensive internet access and $15. The music you want to listen to will cost you $12 per album or $1.30 per song. You will have to be insane like me or extremely rich to not own a pirated media (software, music or video). For over 4 years I was using a pre-release version of Windows (Windows 7 & 8), I relied on Linux alternatives for most paid Windows software and I bought the ones I just couldn't do without. You can count all the music and movies I have on your fingers and toes. All paid fully paid for. And it has been extremely tough to avoid piracy. I think the only reason I have succeeded is because I'm gifted at the finding and sticking to the hard way of doing anything. 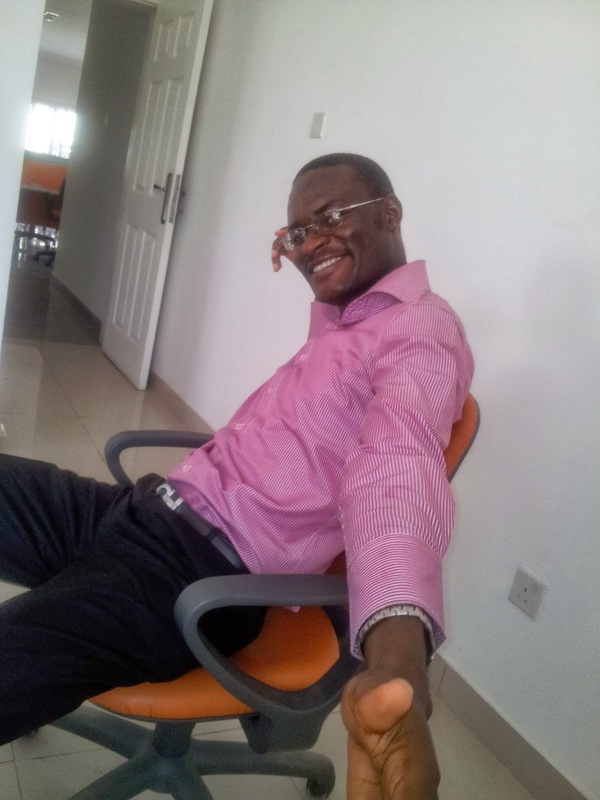 I remember for my final year project, I had to write the software manufacturer that I couldn't afford their software and I needed it badly for my project. I got lucky. One of the sales manager replied favorably to me and sent me a free copy of their latest version. I think we are now connected on LinkedIn. He saved me $500. Or not. The truth is he saved me from getting the pirated copy. There was no way I was going to get and pay the $500 that software cost. Why am I so against piracy? The answer is a selfish one. Someday, all my work will be something you could copy onto a flash drive. There'll be nothing I'll create that can't be pirated. From the books I'll write to my Excel training packs and to my software products. I know how much money, effort and time it cost me to make the little I have made so far. I know that all my present sacrifice and future earnings is on the hope that I'll make money from these intellectual properties that has cost me almost all to build up. In fact, my ultimate aim is to make premium software and consulting solutions. To charge people an arm and a leg for them. I'll do my best to avoid business at the commodity level. Luxury cars account for just about 12% of the global car sales, yet it accounts for over 50% of all the profit in the car industry. In the watch industry, only the Swiss luxury watch makers are raking the profits. In business, you can never win if your product is too price sensitive. You'll end up building an uphill kind of business. Like the telecoms companies, you'll make money at the beginning when competition is less and start losing money when the product has been commoditized. Every kobo difference in price determines who gets the customer. Piracy is same as going to Computer village and stealing the computer hardware and accessories you want. It's the same as going to Chicken Republic and not paying for the meal you eat. It's the same as sticking a knife into the side of that musician, that software company and that movie director you love so much that you downloaded all the work without paying a kobo. And happily shared with your friends. Piracy is simply taking another's blood and sweat for your own pleasure. Unfortunately, we often have genuine understandable reasons -- we can't afford it, we are just a speck in the consumer market, we wouldn't have bought it anyway, the prices are unreasonable, they know people will always pirate the software, they will make their money from corporate clients, and this is Nigeria, I'll be the only one losing out. But, still, piracy is bad. 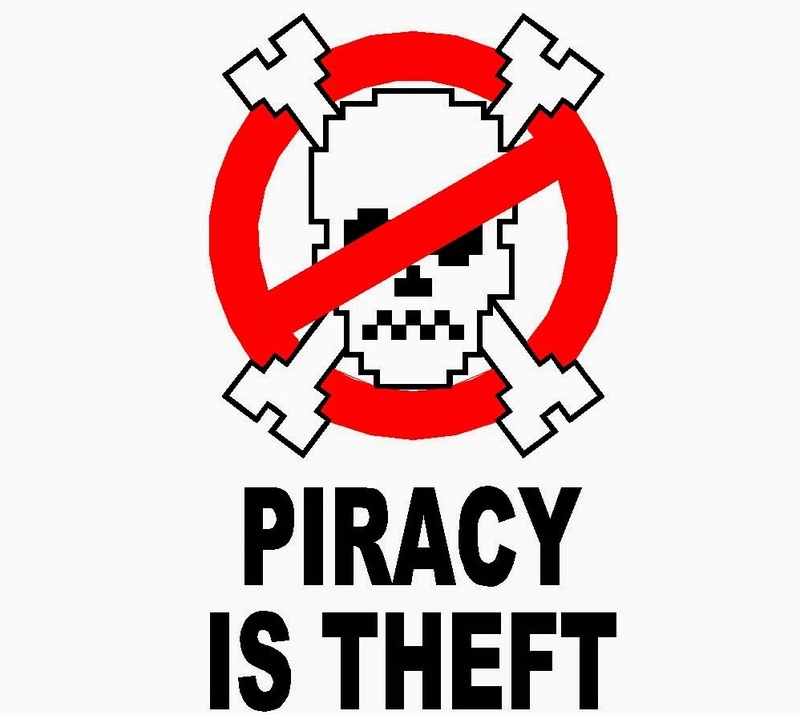 Piracy is not theft IMO. If I buy item x, it is my business what I choose to do with it. I can resell to my friends or lend it to them or make copies of it and give or sell to them. As long as I make them aware it is a copy. If inventors do not want their inventions to be pirated, then they should make it piracy proof.